How Do Flat Feet Affect Your Body? 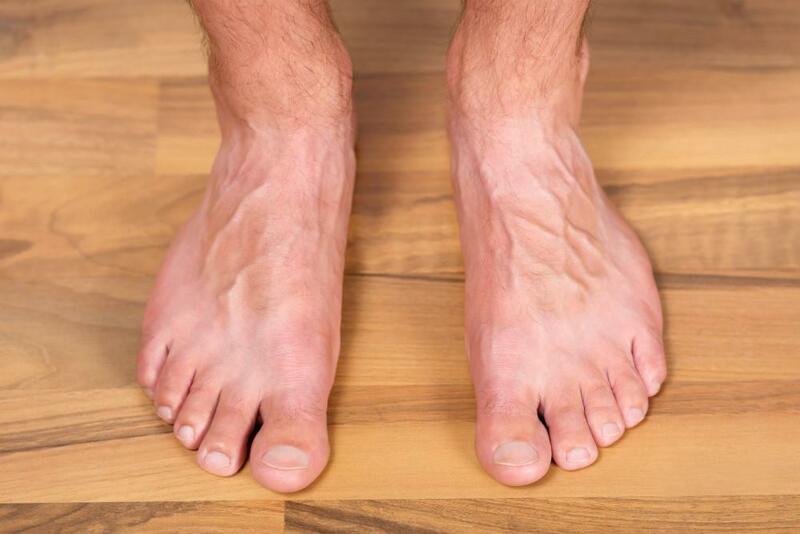 Jeffery LaMour, DPM, PA Blog How Do Flat Feet Affect Your Body? 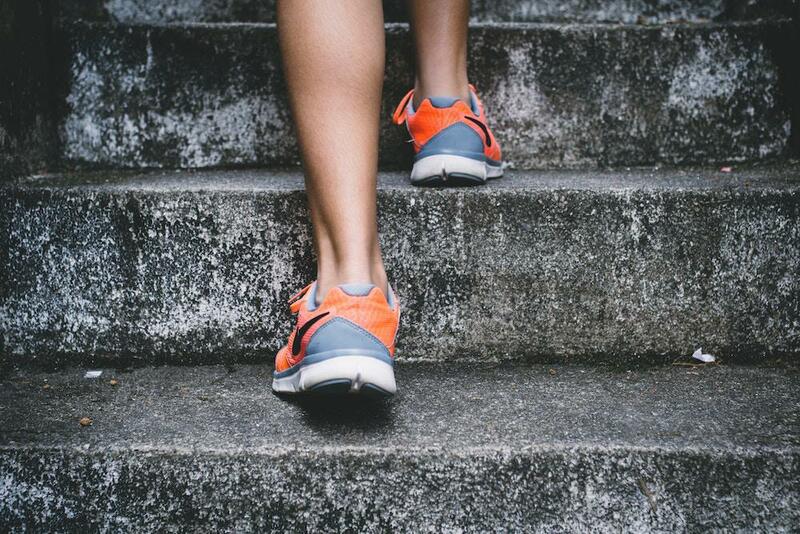 As a podiatry practice, we know that your feet are the foundation of your overall well being. Lacking a healthy arch can have an impact on many areas of your body, literally from head to toe. Flat footedness is exactly what it sounds like. Mayo Clinic defines this chronic condition: “You have flat feet when the arches on the inside of your feet are flattened, allowing the entire soles of your feet to touch the floor when you stand up.” Being flat-footed may not cause you immediate issues—in fact, you may not even notice the change in your arches—but this disorder can seriously disrupt your body’s alignment. Austin foot doctor, Jeffery LaMour, strives to educate our patients about their podiatric health so they can take better care of their feet. Read on to learn how flat feet affect your body. It may be difficult to tell for yourself if your arch has flattened, so it’s best to come and see Dr. LaMour if you suspect you suffer from this condition. However, Foot Smart offers a few tips to determine the state of your pads. 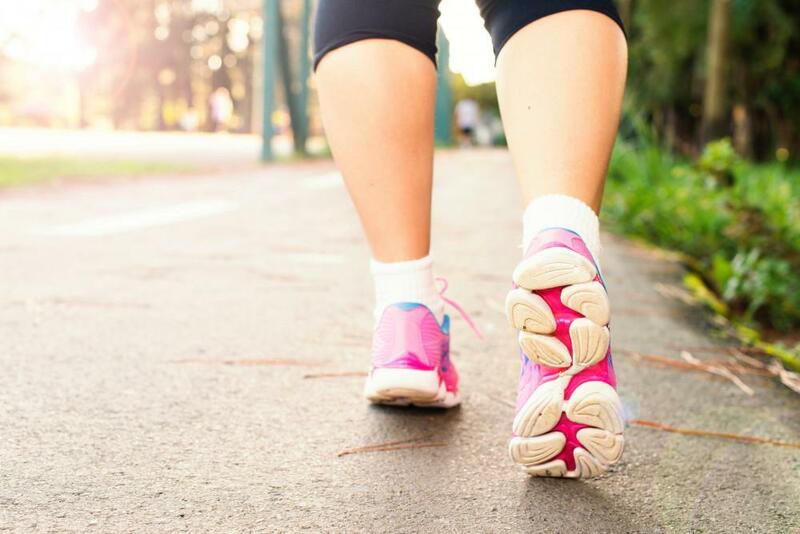 If you “feel discomfort/pain in your feet and ankles…[or] feel uncomfortable walking or standing for long periods of time,” these could be symptoms of flat-footedness. In addition, if your “foot turn[s] outward at your ankle” or your “posture [is] strained, especially in your hips and lower back,” these could be outward indicators. You can also “do this simple test on yourself: Get your feet wet. Stand normally on a flat surface where you can see the imprint of your feet, such as a sidewalk. Step away from your imprints and look at the wet marks.” The “inside curve of your foot” should be “missing,” since, if your feet are appropriately aligned, it would be elevated off of the ground. If you don’t notice a dry portion in your imprint, you should most definitely contact us for an appointment with Dr. LaMour. There are many possible sources of flat-footedness. Of course, it is “normal in infants and toddlers, because the foot’s arch hasn’t yet developed,” explains Mayo Clinic. Certain abnormalities can lead the arches never to develop fully. In addition, Foot Smart notes that “weakened muscles in the foot, ankles, and lower leg from aging or weight gain” can flatten the foot, as can “standing or walking for long periods of time” in uncomfortable shoes “without proper arch support.” NHS also warns that you may have flat feet if you notice your” shoes…wear out quickly,” since “the feet rolling inwards to much (overpronation)” is associated with flat-footedness. Also, failing to properly treat podiatric issues such as ankle sprains or fractures can cause long-term damage and result in flat-footedness. This is why it is particularly important to seek medical attention if you injure your feet or notice irregularities. A rare but relevant form, called “tibialis posterior tendonitis,” is an adult-acquired flatfoot” that progresses due to swelling or tears in the arch, and typically causes greater discomfort than normal flat-footedness. Foot Smart describes the holistic effect of flat feet: “Because your feet help support your entire body, having strong arches is important to your body’s health. When those tendons and ligaments weaken, your arch collapses…with a fallen arch, your tendons and ligaments weaken and cause intense pain throughout your feet, ankles, and lower leg muscles,” as well as creating “a weakened posture and discomfort through your hips and lower back.” Improper posture can also cause head and neck problems over time. In fact, in her Daily Mail article on the subject, Jenny Hudson reports: “many thousands…suffer headaches and other problems as a result of the effect that flat feet have on your posture…poor posture is linked to approximately one in four severe headaches” Furthermore, flat-footedness and its associated symptoms can worsen every time you walk, run, dance, or put any pressure on your fallen arches. Due to its ripple effect throughout your body, flat feet could affect any area. If you’re dealing with flat feet, Dr. LaMour will examine your arches, consider your general condition, and devise a customized treatment plan to help you. This could include simpler remedies such as wearing supportive tape or braces, putting orthotics in your shoes, doing physical therapy, or taking anti-inflammatory drugs. 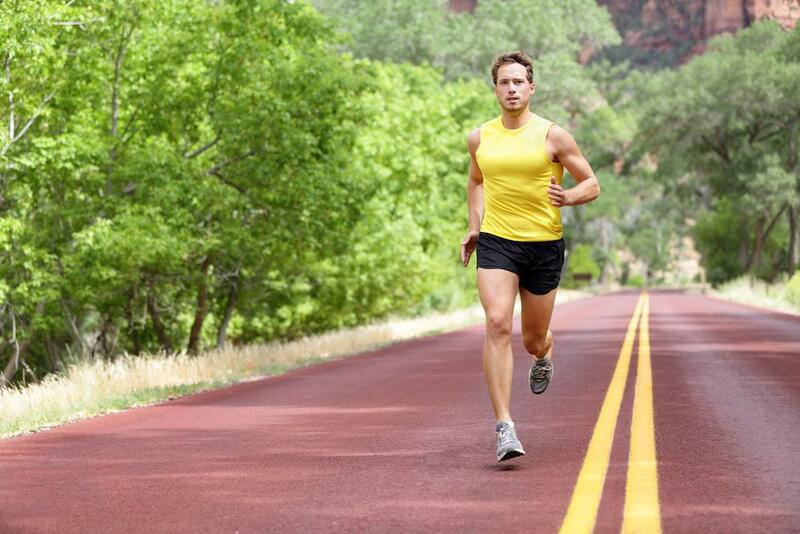 In severe cases, caused by bone or tendon damage, surgery may become necessary. The sooner you seek treatment for flat-footedness, the better, as it will be easier to address, and help you avoid the far-reaching effects of this condition. Dr. LaMour is here to help you take charge of your foot health and maintain a healthy arch. Contact our podiatric practice today to schedule an appointment and find out more about your feet.